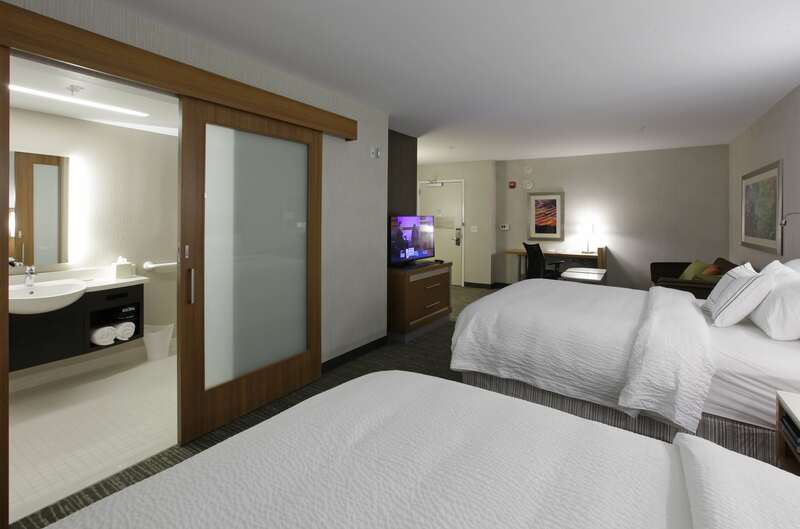 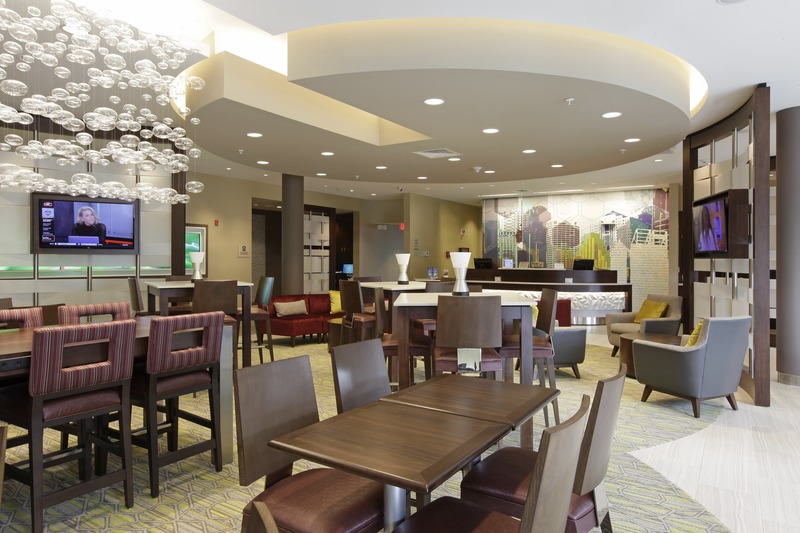 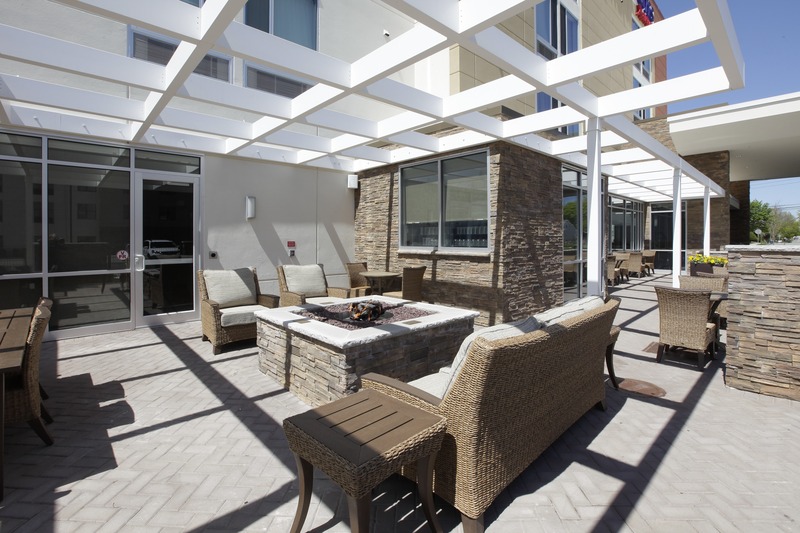 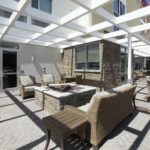 SME acted as the owner’s representative for the development of this modern, all-suite hotel on Long Island, NY. 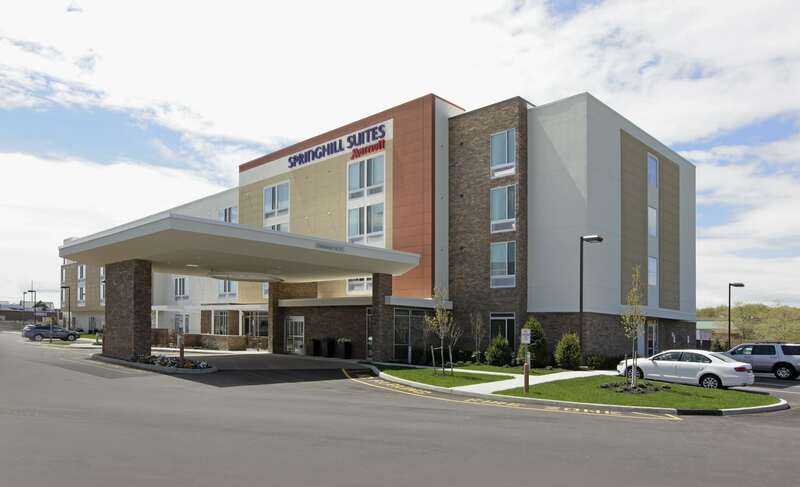 SME obtained all the required site approvals, including variances; coordinated the architectural and site plans; and managed the construction and pre-opening processes through completion and the grand opening in the spring of 2016. 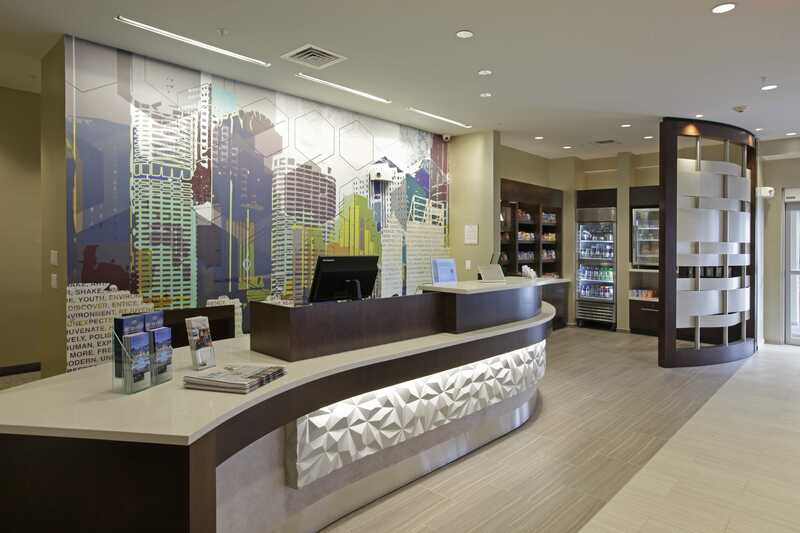 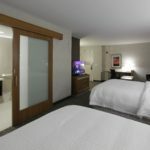 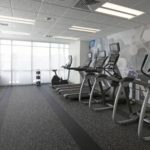 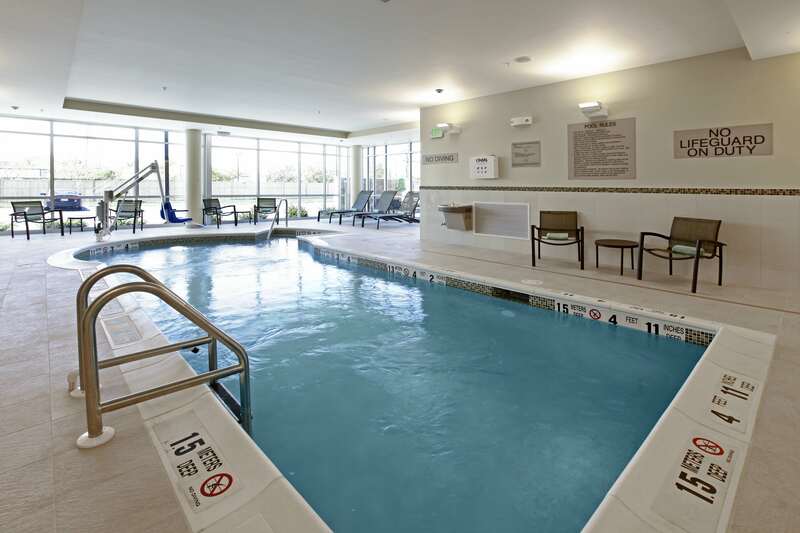 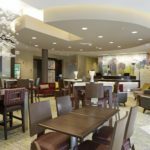 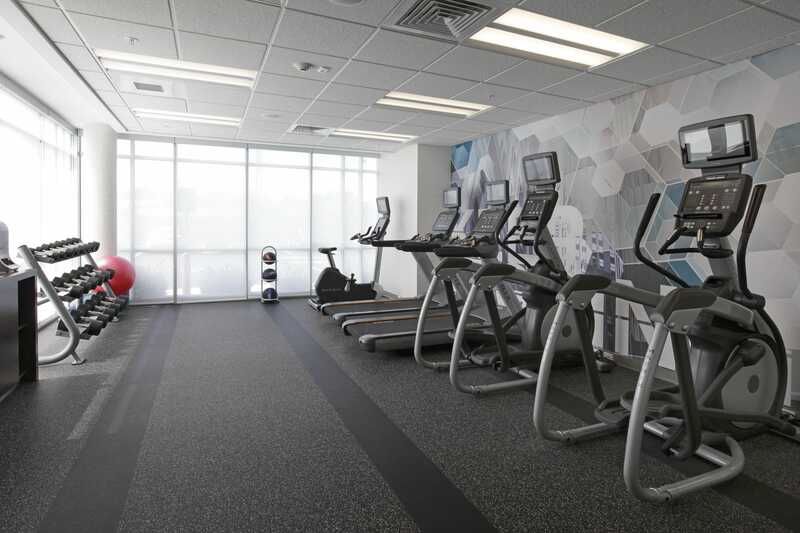 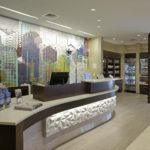 The hotel’s amenities include a fitness center, indoor pool, lobby lounge with a bar and breakfast buffet, convenience store, business center, and an outdoor patio with a fire pit.